You Need To Download, Pronto! 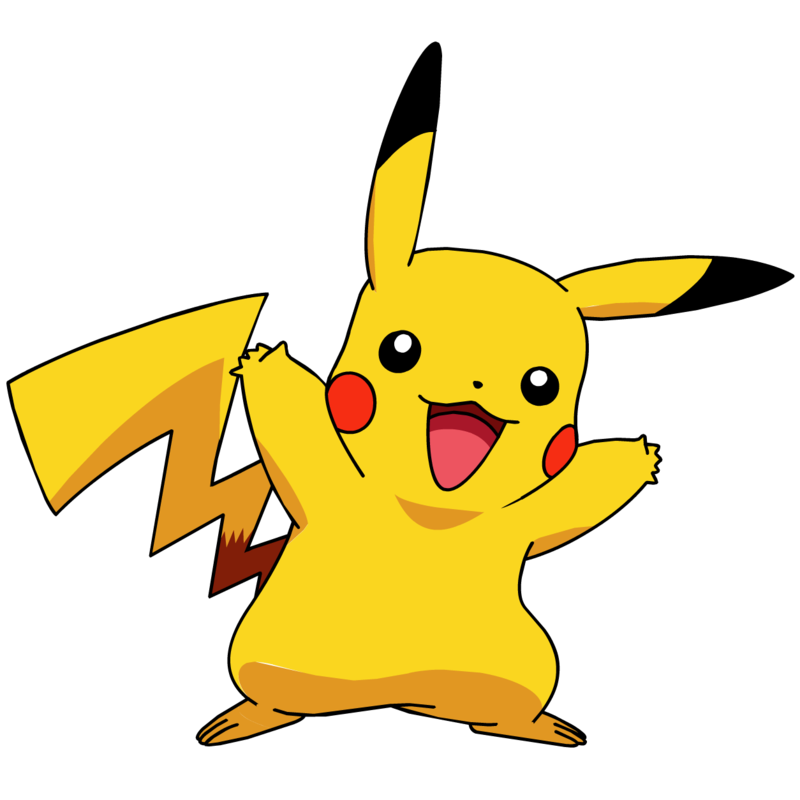 For the past one month Pokémon Go has been trending EVERYWHERE. The past two weeks, all I have heard from friends is how excited they are about this game being launched in Singapore. Finally Gen Y’s dreams of being a Poké Master, will be fulfilled! The hype has overshadowed some cool apps that everyone and anyone would need. So I saved you the time from fumbling about. These are some apps you might find useful! PhotoDirector is a photo editing tool. Before you post it on Instagram, tweak them and fix the colours, tones or add some overlays. With handy blur tools, now you can use your smartphone just like a professional camera! Document your food and give it the justice it deserves. The best motivation when it comes to working out is buying some cool toys. Like the popular fitbit. The best ones can leave a hole in your wallet. Not ready to make such an investment? The 7 Minute Workout app is a guide for you to stay in shape! It is easy to follow and takes less than 10 minutes. So get started to a fitter you and it is just 7 minutes away. I hear a lot of people saying that they are committed to their sneaker addiction. Clothes will not steal your side of the bed or interrupt your Netflix time. These resonate with you? 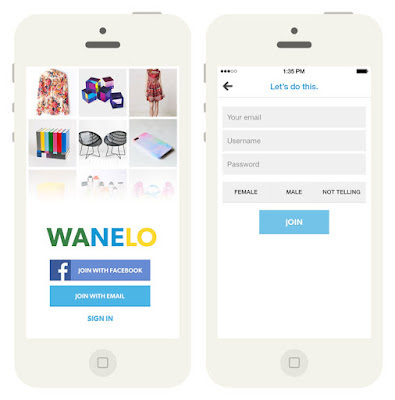 You will be glad to know that Wanelo is like a Tinder, for clothes! Minus the swiping, it makes shopping social, just like your favourite dating app. Intuitive features and handy reviews, this is one app that has reduced the gap between consumers and sellers. In love with the funny face effects? You will get addicted to SNOW! It has a variety of hilarious effects and choices to choose from. Apart from the filters that up your selfie game, it also allows you to create Gifs. This certainly personalises the way we socialise. Save them, upload them, use them for later! There is no other augmented reality game that can rival this app. Long live Pokémon Go! Now that you are all caught up with the trending apps, you will never find yourself bored and twiddling your thumbs, ever. Some of these apps are either iOS or Android only. Fret not! Just be patient or find alternatives! Think I missed out on some apps? Share them in the comments section below.